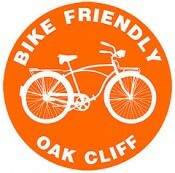 Bike Friendly Oak Cliff was named Bicycle and Pedestrian Activist of the Year for our efforts to bring safer street to our city. 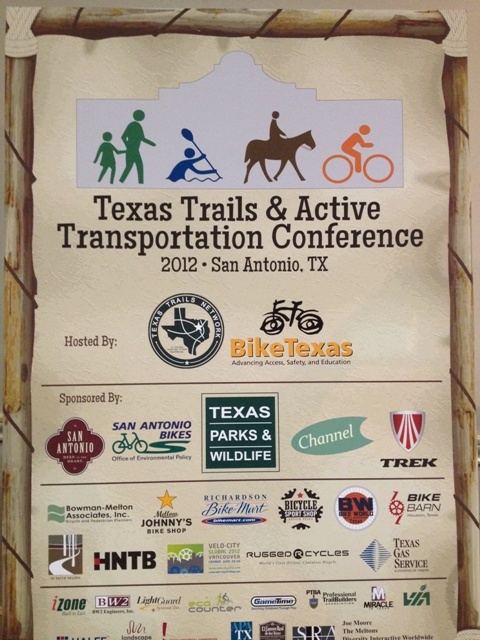 Congressman Oberstar, founder of the Safe Routes to School program, was on hand at the Texas Trails and Active Transportation Conference in San Antonio to present the award. 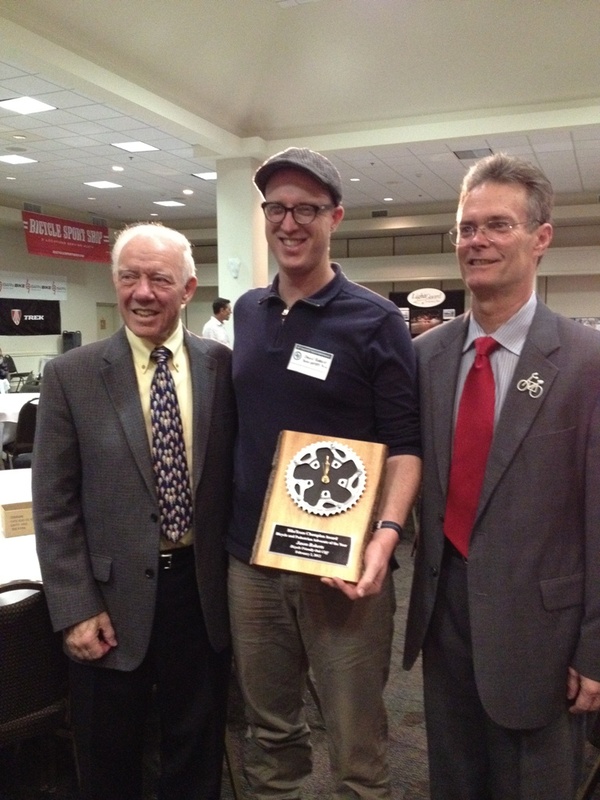 Its a true honor to be recognized and we’re looking forward living in a more bike friendly Dallas. Thank you Bike Texas! Jim Oberstar was a great congressman. I’m sorry to see that he was defeated in 2012.